We have spent the last two nights in the Smoky Mountains, staying in a cute but very touristy town called Gatlinburg. This has been our favourite stop yet! After a 4 hour drive from Nashville, we arrived in Gatlinburg. It was a lovely sunny day so we headed straight to the Smoky Mountains National Park to check out a couple trails. 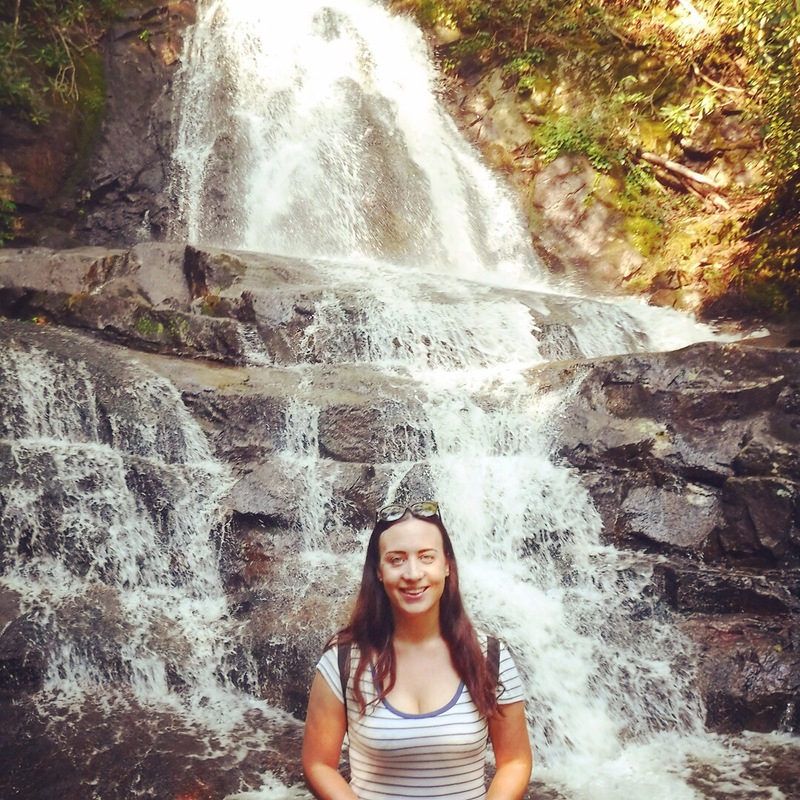 We did the small trail behind the Sugarlands Visitor Centre then the Laurel Falls trail, which had a pretty big waterfall at the end. After hiking, we headed into the town to check out some of the wineries and get dinner. Because we are on a budget (or just general tight arses), we chose to go to the winery offering free tastings first, as most others cost $5. The winery was called Tennessee Homemade Wines and they specialize in wines made out of fruits other than grape. We tried their strawberry wine, peach wine and blackberry wine and liked them all, but the real winner was the blueberry wine. We immediately purchased a bottle and I am SO excited to crack it open when we get to Charleston in a few days time. If you ever get the chance, try it! It’s the best. The gluten free options in this town are a little sparse, but we found a grill called Blaines that had a gluten free menu so we headed there for dinner. 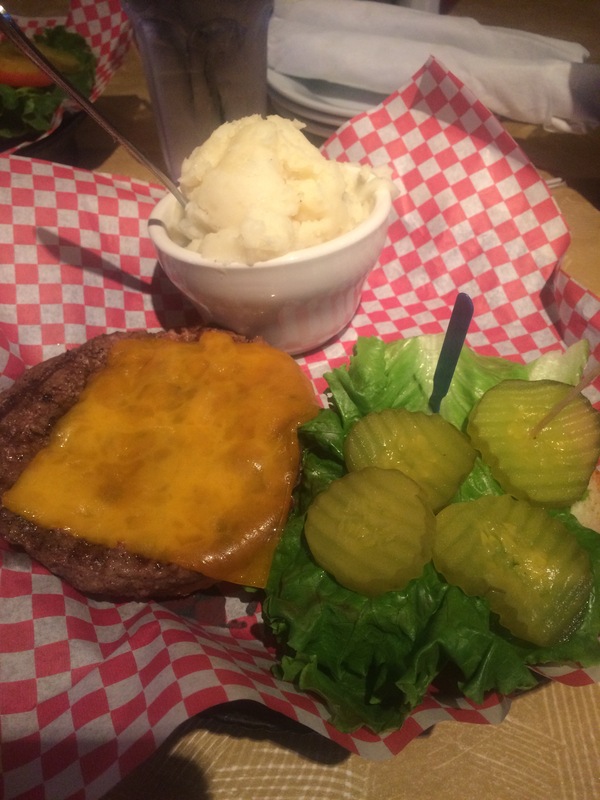 I had a delicious burger with mashed potatoes (they don’t have a separate fryer so fries were not an option) and they happen to be the only place in town that currently offer gluten free burger buns. We soaked up the burgers with some moonshine tasting! 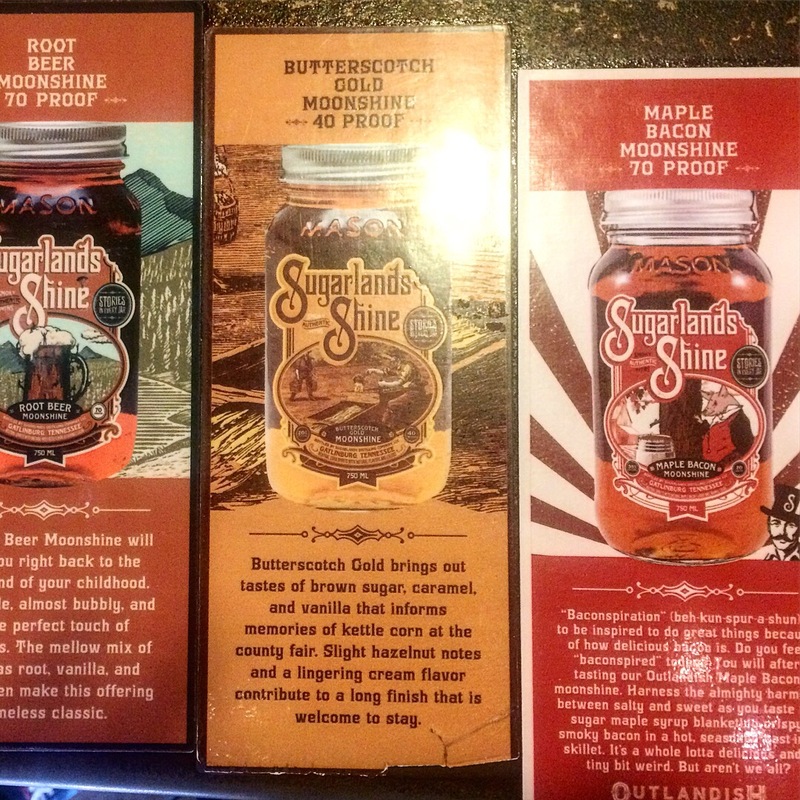 Sugarlands distillery was our first stop, where we tried 12 different types of moonshine ranging in flavours from maple bacon to butter pecan. The ‘plain’ moonshine tasted like petrol but all the flavoured ones were delish! We were feeling a little tipsy by the end of the tasting session. 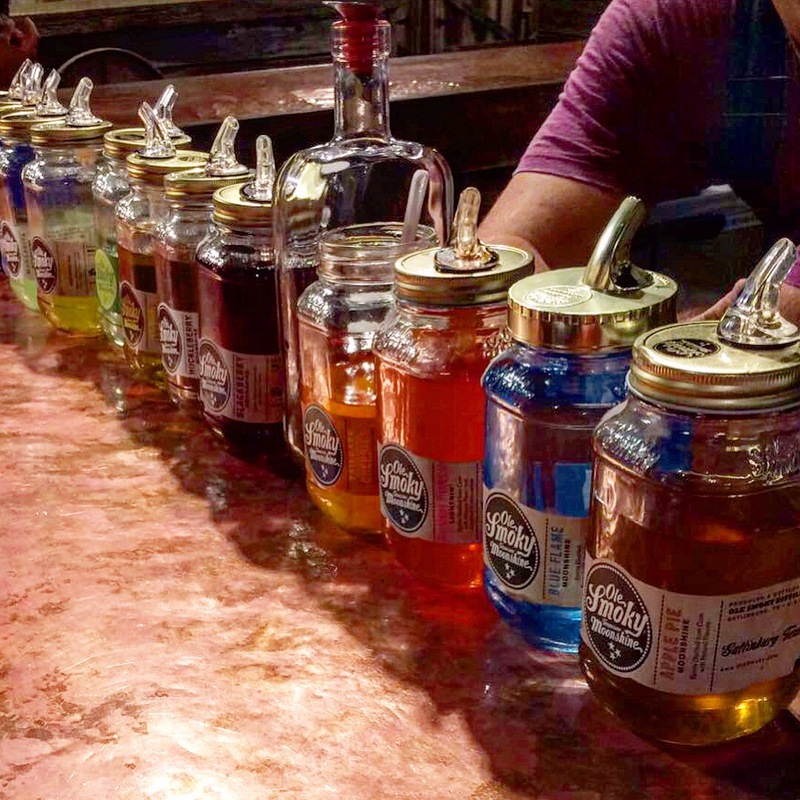 Buzzed from Sugarlands, we headed to Ole Smoky Distillery where we tried ANOTHER 12 shots of moonshine, all in slightly different flavours. They had a cream based, piña colada flavoured moonshine called ‘some beach’ that I could have drank a whole bottle of. We waddled home a bit drunk, and slept in later the next morning than we have this whole road trip! However, there’s a sodding clock that chimes on the hour, every hour from 7am just across the road from our motel, which was not appreciated!! Once we were finally awake, we went to Flapjacks Pancake House for breakfast, as I’d heard great things about their gluten free pancakes. 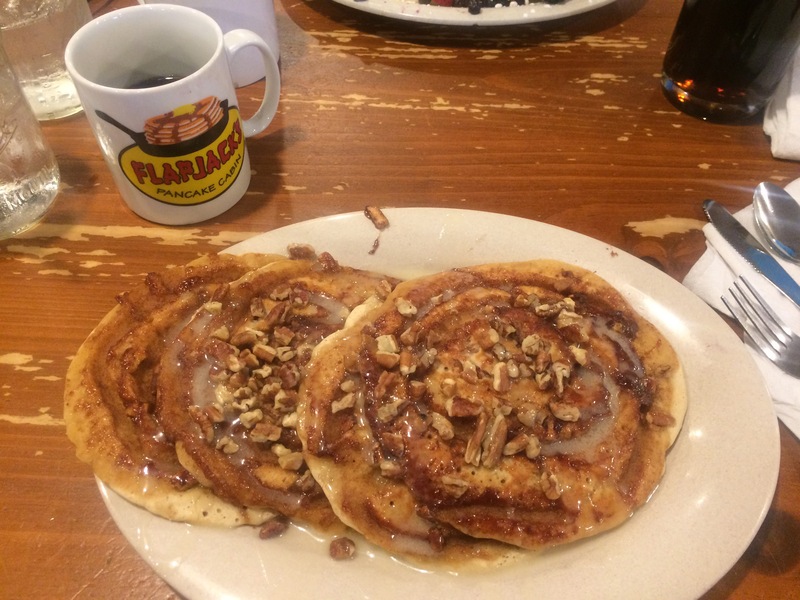 I was not disappointed – I had their cinnamon swirl pancakes and they were insanely good! We spent the whole day exploring the National Park and drove up to Clingman’s Dome, the highest point in the Smoky Mountains. Parking was a bloody nightmare, as was the 20 minute steep hill climb, but the views were totally worth it! 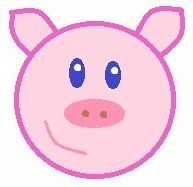 We’re off to Charlotte in the morning, excited to see a new city! Previous Post Day 6 of USA Road Trip: Mammoth Caves, Kentucky and Nashville! 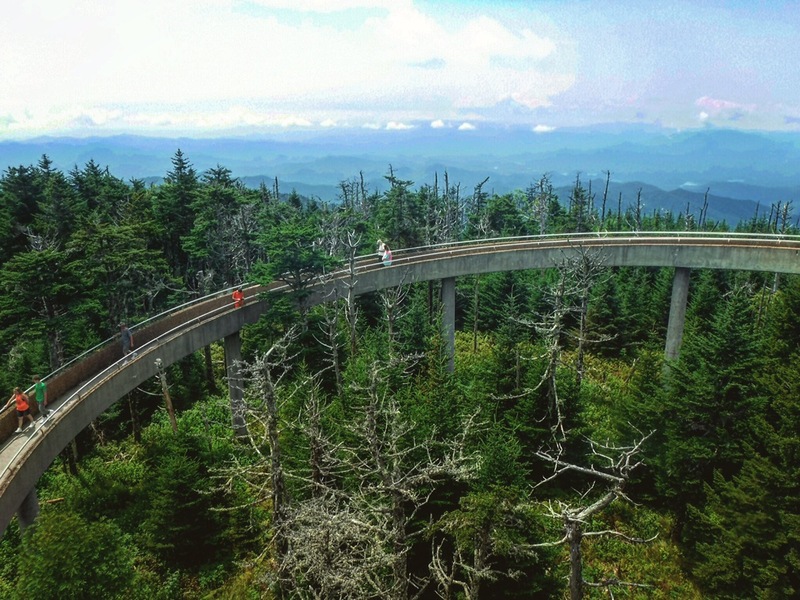 What was the hike like to clingmans dome? It was steep and sweaty BUT absolutely worth it! Plus, the way down is a breeze! Parking is a nightmare though so I’d recommend going early!